After years of getting accustomed to this automation, we can’t imagine a time when we didn’t have a washing machine at our disposal. But time and time again, we face the danger of losing this precious appliance when it shows signs of malfunction. It’s time to become your own hero. 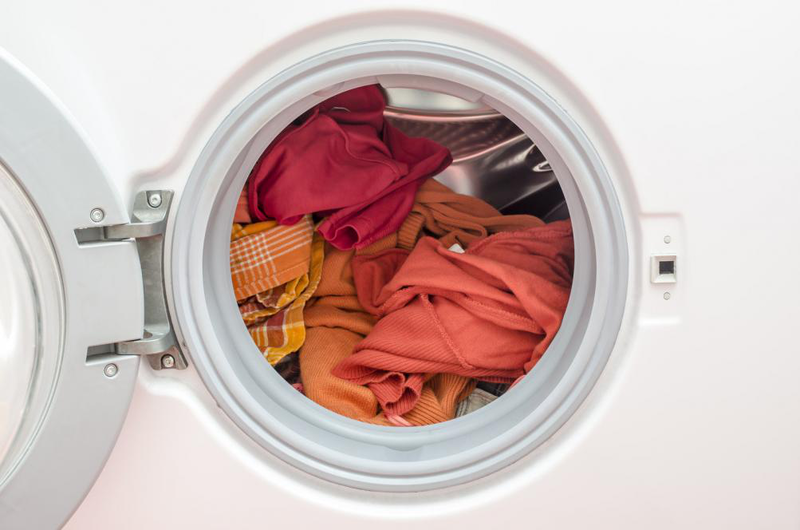 Here are some common washer problems and its fixes. If your washing machine doesn’t turn on after you’ve pressed the power button multiple times, there could be a number of reasons for this. First, check the lid of your washing machine to make sure it’s positioned correctly; the machine won’t activate otherwise. It’s also possible that your electrical supply isn’t working, or the breaker to your house’s power panel is tripped. Don’t attempt to do the electrical work yourself; contact a professional instead. Sometimes, jewelry or small clothing items get stuck in the draining pump of your washing machine. This leads to water pooling inside the washer. Fortunately, it can be fixed easily. You just need to unscrew the draining hose, unclog and clean it by running it under some water and then screw it back on. If you find water leaking out of your washing machine, first make sure it’s not from the drain pump at the back of the washer. If not, check the fittings next, and tighten any loose ones that you might find. Lastly, you should try to find damaged seals or bearings; call a professional repairs person in case you do. A noisy washer could mean something as serious as the need to replace parts but it’s most probably something simpler. If your machine is making a clicking sound, chances are, there’s a coin or a similar object in your drain. 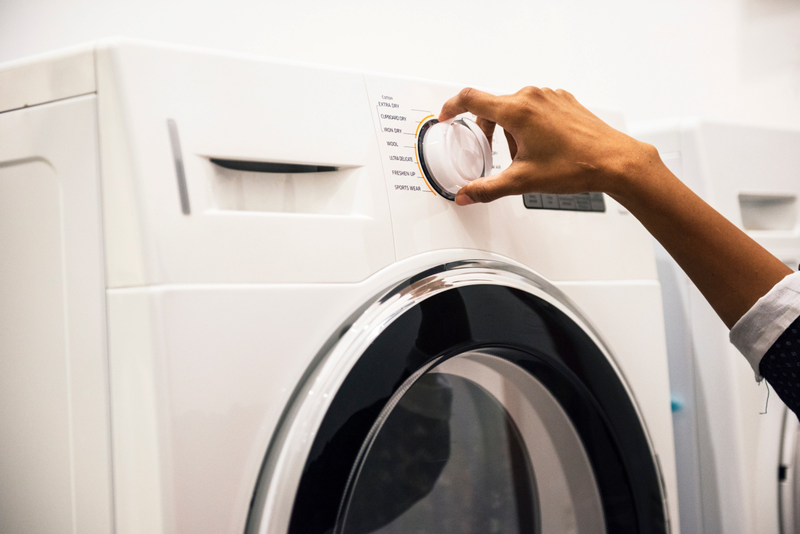 Moreover, a buzzing sound from your washer means a clogged pump. Get rid of the object from the pump but if the damage is severe, consider replacing it all together. We know doing laundry can be a tedious task; let us at Imperial Valet Services Inc. do it for you. We’ve been providing laundry services to the residents of Washington, DC since 1936. We’ll pick up your laundry, wash, fold and deliver it to your doorstep. We also offer dry cleaning services in Washington.